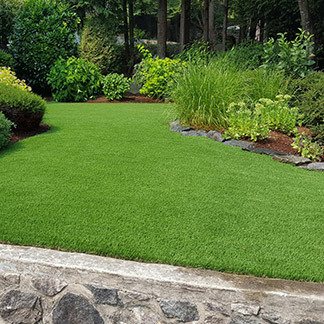 Today you can find lush green grass on many homeowners’ wish lists, but maintaining it year-round is often difficult to maintain. 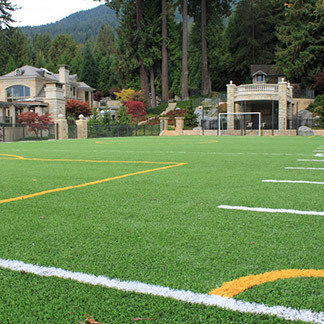 Given this, it’s no surprise that many are turning to flawless artificial grass that requires zero effort. Doing so eliminates pesky tasks like fertilizing, watering, weed whacking and more. 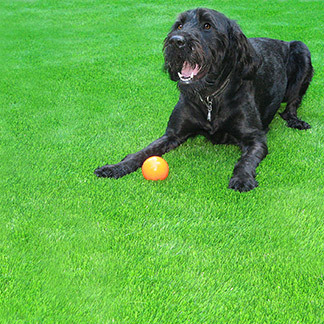 One of the most redeeming factors of artificial grass is our simplistic and seamless installation process. Our hassle-free strategy covers every step of the way so you never have to lift a finger. 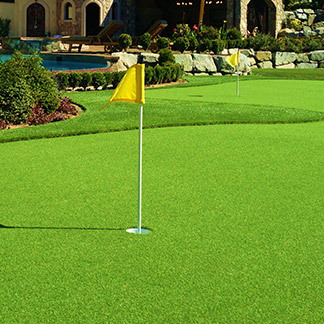 At Precision Greens, we take time to listen to your needs so you’ll get exactly what you want. 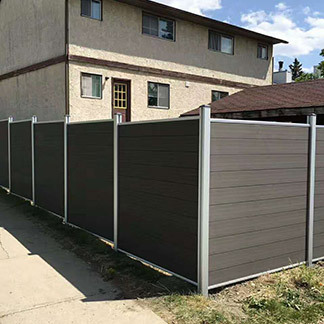 On the first day we’ll protect your yard with sheets of plywood where necessary. The project manager will guide the team and can answer any of your questions. 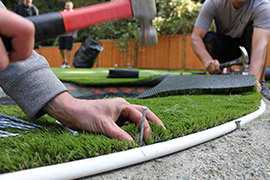 We’ve got artificial grass installation down to a science. As part of this, we also complete our soil density test during our first visit. This allows us to move any soil and sod into our excavation bin to create a top-notch draining area. Regardless of your project type, our process is consistent since our experts can easily adapt to any unique needs. On the first day we’ll bring the required amount of gravel to your site. The gravel is strategically moved throughout the process and a full site clean up is done when needed. It’s important to note that we always ensure the correct products and supplies are available for your installation. The next part is critical: We carefully inspect the base. One common mistake that other companies can make is to build the base too quickly. We take our time to ensure your excavation base and compaction levels are completed to perfection. 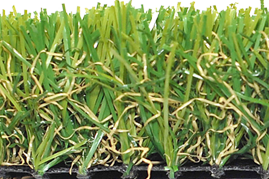 Your Precision Greens team will do everything it takes to ensure your installation is a success. As part of this, we also pay special attention to both seaming and infilling. 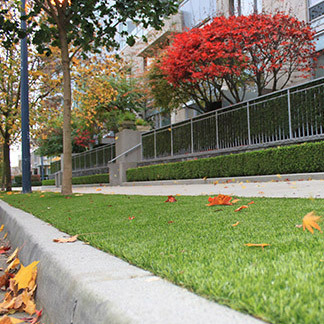 This ensures that your grass is protected from a matted-down look that foot traffic could cause otherwise. After we’re done, we double-check that we’ve made any required finishing touches. 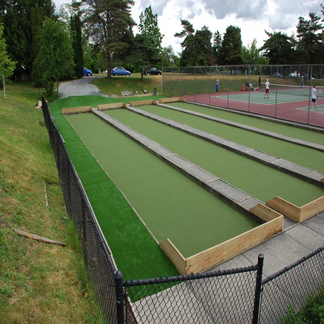 Next, we clean up all the materials to make sure your artificial grass looks stunning and flawless. 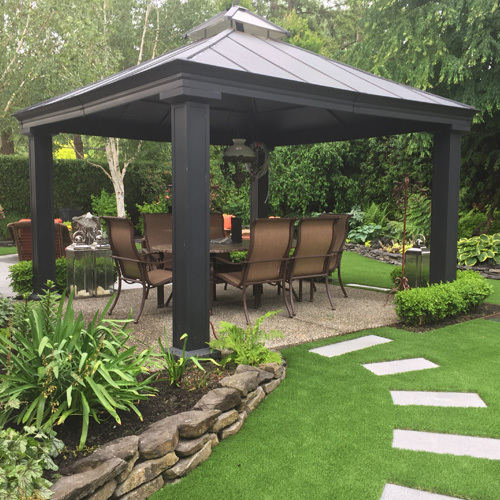 These are the main steps we’ll complete when installing your beautiful artificial lawn. But just remember – our dedication doesn’t end there. To ensure your satisfaction, we follow up with you after the project and address any questions or concerns you may have. The price you were quoted is almost always the same as what you’ll pay unless the overall scope of the project has changed. If any of the pricing changes, we’ll consult with you first. In hiring us, you can enjoy an added piece of mind knowing we offer continued customer care. We protect your investment so it lives a long life and we can even make an old project look brand new again.